In 2006, the eyes of the world turned to Turin and the rest of the Piedmont region as the city hosted the Winter Olympics. Events took place across the city, as well as in the nearby mountains, with some 2,500 athletes snowing for Gold. Almost thirteen years on, you can still experience a bit of the legendary Olympic spirit by following in the footsteps, or ski trails, of the Olympians. Purpose-built in the 1930s by the Agnelli family, of Fiat fame, Sestriere may not be the prettiest of ski resorts, but what it lacks in chocolate box charm, it makes up for with its skiing. Part of the Via Lattea (or Milky Way) network, Sestriere has access to an impressive 400km of pistes and 88 lifts. What’s more, its position right at the centre of the Via Lattea makes it the ideal base from which to explore. If you fancy trying your hand at the former Olympic Men’s Downhill course, you need to head to the highest point of the ski resort, where you’ll find the Kandahar Banchetta Nasi run. The run starts at 2,807 metres and is over 3km long, with a vertical drop of almost a kilometre! Ouch! Frenchman Antoine Deneriaz took Gold, finishing in 1:48:80, less time than it takes most people to tighten the buckles on their ski boots, but if you reckon you can beat him, squeeze into your lycra, wax up your skis and give it your best shot. 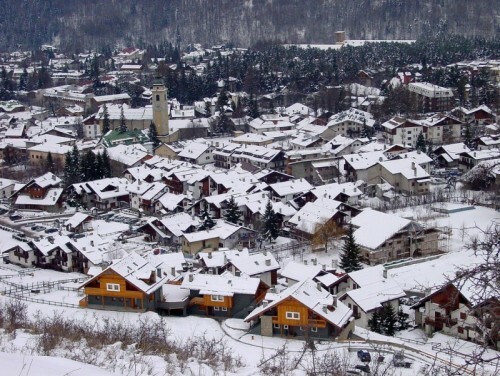 One of the more recent additions to the Olympic Games, the Snowboard Halfpipe took place in the town of Bardonecchia, a thriving little city at the far end of the Val Susa. Bardonecchia has three fun parks packed with kickers and rails for novices and experts alike, but if you want to throw down a Double McTwist 1260 in the very same half-pipe as Gold medal winners Shaun White and Hannah Teter you need to head for Eagle Park in the Melezet ski area. If 540 Rodeos aren’t really your thing, don’t worry Bardonecchia also boasts three great ski areas, with 23 lifts and 100km of pistes. 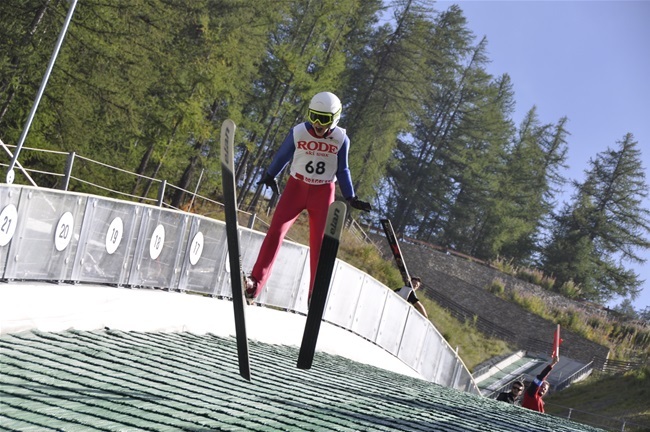 One of the Games’ more vertigo-inducing events, the ski jumping took place at the Stadio del Trampolino in Pragelato. Competitors pointed their skis straight down for almost 100 metres, reaching speeds of up to 94 km/h before launching themselves into the air. 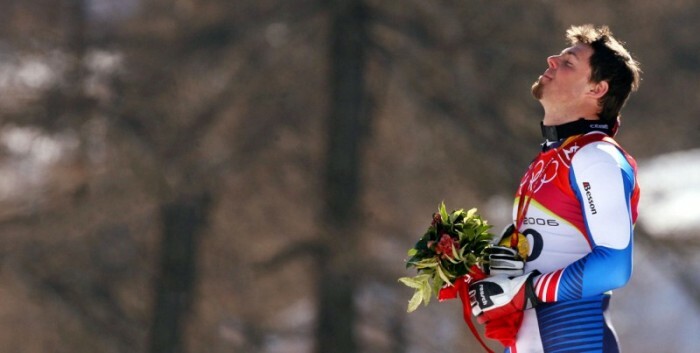 The gold medal on the ‘large hill’ was won by Austrian Thomas Morgenstern, who flew a remarkable 276.9 metres. Unfortunately (though probably wisely) you’re not allowed to give it a go, but you can do the next best thing… stay at the Ski Jumping Hotel, which was built for the 2006 Winter Olympics and overlooks the jumps. 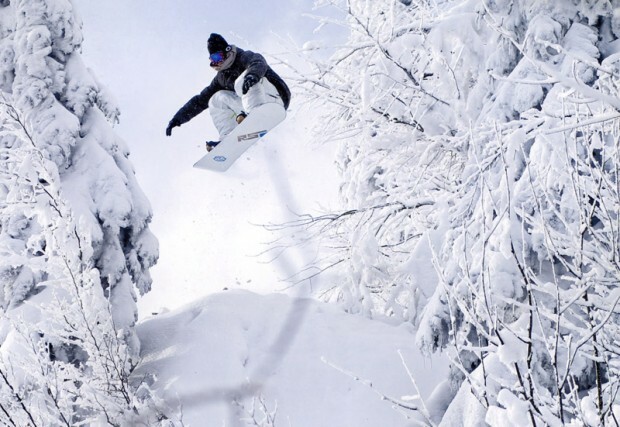 Pragelato is part of the Via Lattea and has also recently opened a new Natural Terrain Area, with two lifts serving a vast expanse of unpisted freeride zones. Check out http://www.pragelatonaturalterrain.it/ for more details. You don’t have to head out to the mountains to get your Olympic fix. 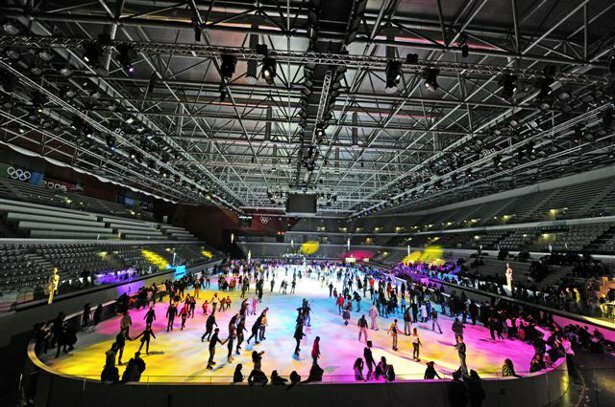 Sitting alongside the river Po in central Turin, the striking Palavela arena played host to the Figure Skating and Short Track Speed Skating events, though it is perhaps better known for its starring role in the Italian Job. These days it houses a variety of sports, including basketball, gymnastics and, of course, skating. The Via Lattea (Milky Way) comprises the ski resorts of Sauze d’Oulx (1509m), Sestriere (2035m), San Sicario (1700m), Pragelato (1518m), Claviere (1760m) and the French resort of Montgenevre (1850m). Situated just to the west of Turin, all the resorts are an easy drive of no more than an hour from the city centre. If you don’t have a car, buses run from the city to Sestriere, or jump on a train from Porta Susa to Oulx, which is a short bus or taxi ride from Sauze d’Oulx. Bardonecchia is just an hour’s drive from Turin’s city centre and can also be reached by direct train from Torino Porta Nuova station. At the time of writing this post, a daily lift ticket for the Via Lattea costs 36 Euros, while at Bardonecchia it costs 35 Euros.